Out in the West Texas town of El Paso, I fell in love with a State Historical Site. To tell the truth, this blog post has already been written, by Marty Robbins. 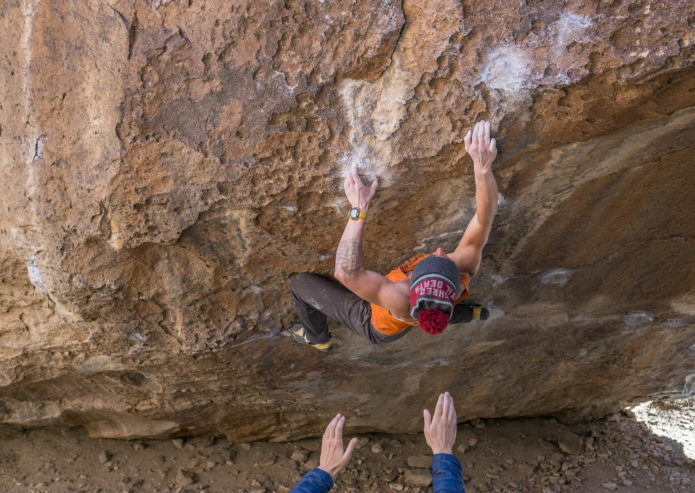 The story of our month in Hueco Tanks is exactly the same as his song “El Paso” to the letter! It began with a girl, whirling in a cantina, and ended in gunfire, and me, shot through the heart.